Phi Phi Island is a tiny island and the surrounding islands are even smaller. This is not a holiday destination like New York or other big cities where you can find pharmacies on every street corner. It is always a good idea to bring with you everything you may need including basic pharmaceutical needs and of course any special needs you may have. 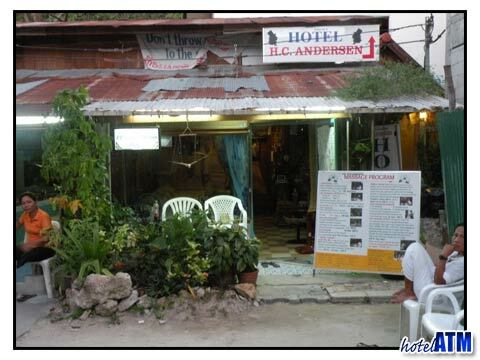 There is a small Hospital on Phi Phi Island for smaller accidents and injuries. It is located in between The Beach Club and the Phi Phi Island Cabana Hotel, not far from the main pier. Shops that offer Phi Phi massages are everywhere. There are several Phi Phi massage shops, and often times massages are provided as services in hotels, spas and on local beaches. They vary in prices, but most Phi Phi massages are very reasonably priced.